Life happens. Sometimes our businesses need to be rescued from what happens. From local power outages to the effects of more widespread natural disasters, systems crash. Whether it is “an act of God” or an auto accident that temporarily interrupts electrical service, disruptions of any kind pose a threat to your data. The impact on your business depends on the value and volume of data lost from incidents that are out of your control. Consider how vulnerable we are. • 66%. The number of companies, large or small, experience at least one cyber incident per year that leave their network malfunctioning or inoperable. • $18,120 to $35,730. The average cost of small data lost for small businesses with fewer 100 files lost. • Human error. The most common and costliest of disastrous data loss. • 2,018. The number of natural disasters that have caused business data losses since 2010. • $2.5 trillion. The amount that natural disasters have cost the global economy since the turn of the century. 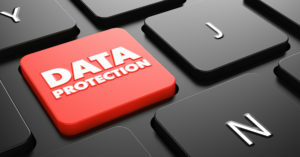 Tech Sentries introduces RESCUE to protect your business from data loss. RESCUE utilizes advanced replication technology and the cloud to bring enterprise-grade functionality to small and medium businesses. RESCUE inexpensively protects your business from expensive losses. RESCUE performs scheduled backups on your devices at intervals determined according to your individual needs. RESCUE eradicates downtime and its adverse effects by employing advanced, image-based, data replication and complete IT infrastructure virtualization at a granular level. RESCUE provides business continuity for your company. With its lightning-fast speed, your business can be up and running again within minutes without the loss of data. 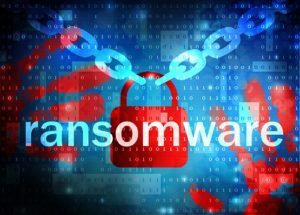 RESCUE defeats ransomware attacks by “rolling back” your data to the most recent backup prior to the attack – like the attack never happened. RESCUE restores your system. 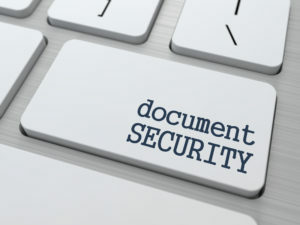 It is another way we help you Guard Your Technology. Contact Tech Sentries for more information about RESCUE.